Students will be introduced to several elements of a traditional martial arts program. Basic warm-up, stretching, and strengthening exercises are performed at the beginning of every class followed by a variety of exercises that may include kicking, striking, break falls, throws, grappling, and weapons. Ho Shin Sul translated as method of self-defence, is the cornerstone of traditional Hapkido. Self-defense is practiced in every class and in a variety of settings and situations. During this time students will learn fundamental principles of balance and leverage, plus a series of vital joint locks, pressure points, and throws. Students develop concentration, physical fitness and positive attitude while learning basic techniques. 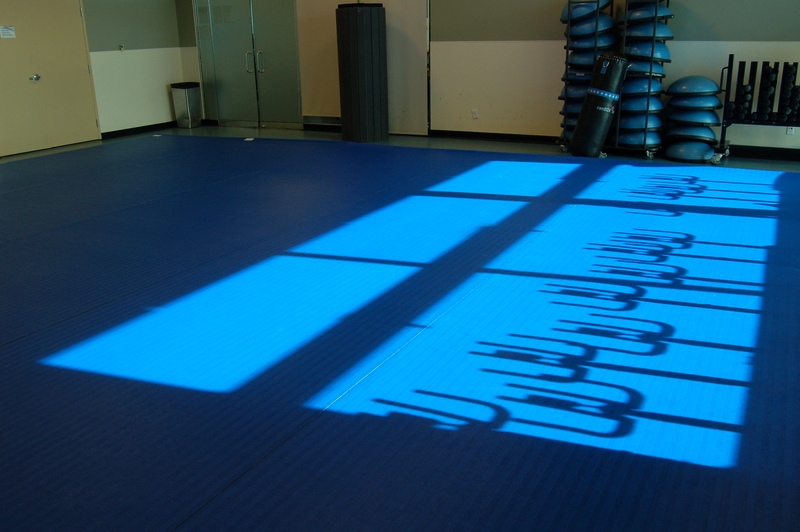 Learn how to roll, kick, punch, and defend yourself in a fun and lively atmosphere. The children’s program builds character, respect, and self-confidence. Students will learn fundamental Hapkido techniques with a greater emphasis on self-defence. Students in the youth program are introduced to important Hapkido principles in addition to learning basic strikes, blocks, and kicks. Our adult students will be introduced to all aspects of traditional Hapkido including complete self-defence techniques, principles, and philosophy. Improve your fitness, and develop important mental focus and concentration. Learn at your own pace in our friendly and professional environment.